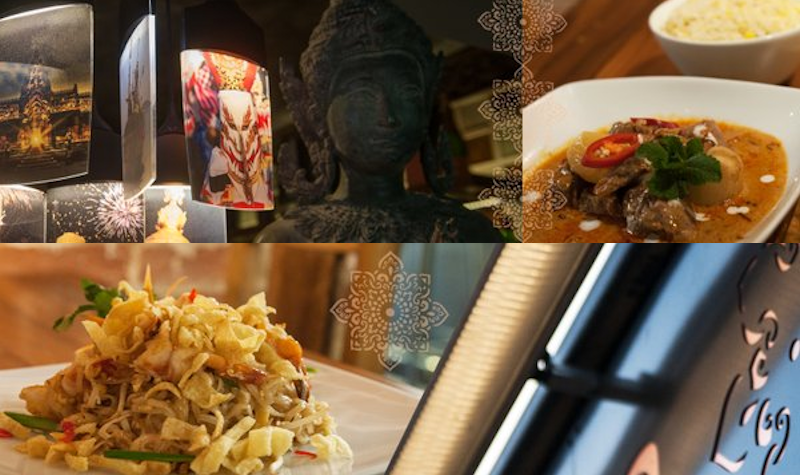 Sala Thong Thai is a new culinary heaven located in the Historic Old Town town of Stevenage . Decorated with custom made artwork and wood carvings imported from Thailand, the restaurant provides a unique Thai experience to everyone that visits. 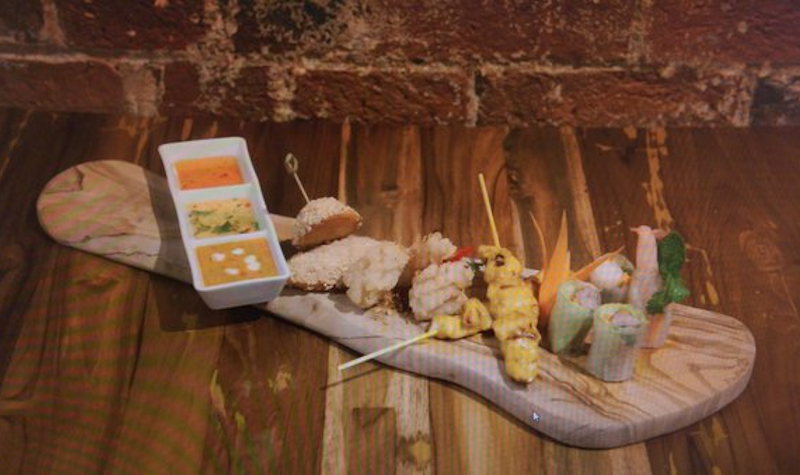 Our experienced Thai chefs offer a wide range of daily prepared dishes using only the best ingredients sourced ethically via local producers. Entering our restaurant, you will find your senses tantalised by the fragrance & subtle tastes of the far East. Perfect for couples, families and group bookings up to 15 people. This restaurant provides Lunch as well as Takeaway meals.